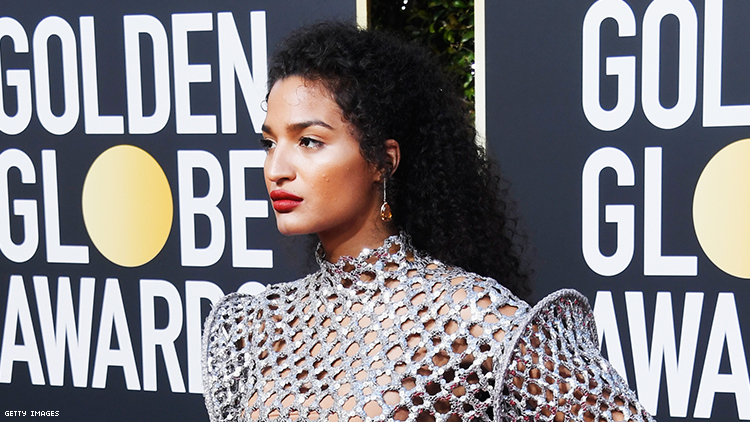 Indya Moore wants more from you, Hollywood! The actress, who plays Angel on FX ballroom drama Pose, recently sat down for an interview with Teen Vogue where she talked about going to the Golden Globes, the projects she’s working on, the roles she’d love to play, and where she’d like to see the film industry go next. Early on in the interview, Teen Vogue’s Gabe Bergado asked Moore what she hopes to see Hollywood do more of in the future. She has a point! TV shows with trans characters are rare, period, and it’s even rarer to find a trans character whose plotlines don’t all revolve around their transness. There was Doubt, the short-lived CBS legal drama where Laverne Cox played a lawyer opposite Katherine Heigl. (Fun fact: Nevada author Imogen Binnie was one of the writers on the show.) But they’re few and far between. Read the rest of it here on Teen Vogue.